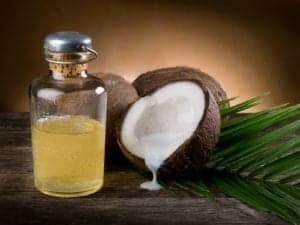 You probably know that coconut oil has amazing benefits – but did you know that it can actually help to heal wounds and cuts? Scientists agree that using coconut oil for wounds is an effective way to promote faster healing. Taxes Did you know you’re supposed to keep seven years of tax filings? Yep, that’s right. Seven Years. Keep things organized and in the right place by using accordion folders to store each year’s tax return, along with supporting documents. The marketing is enticing: Get stronger muscles and healthier bodies with minimal effort by adding protein powder to your morning shake or juice drink. 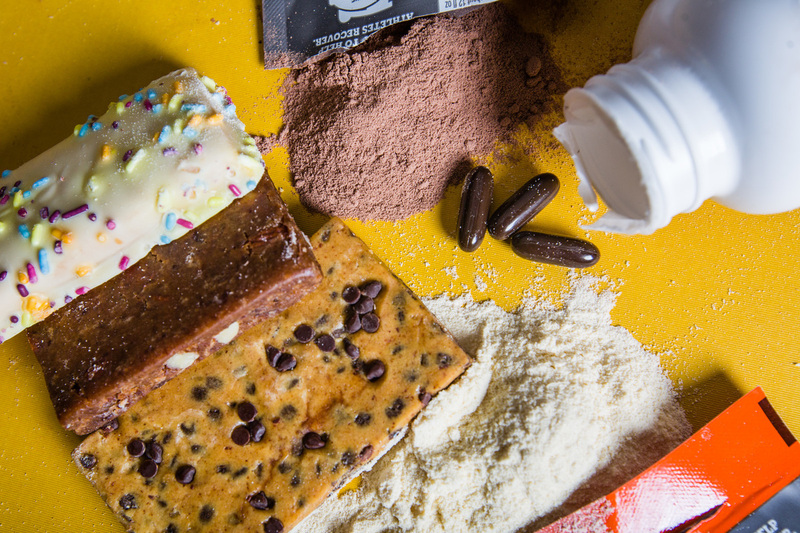 Or grab a protein bar at lunch or for a quick snack.